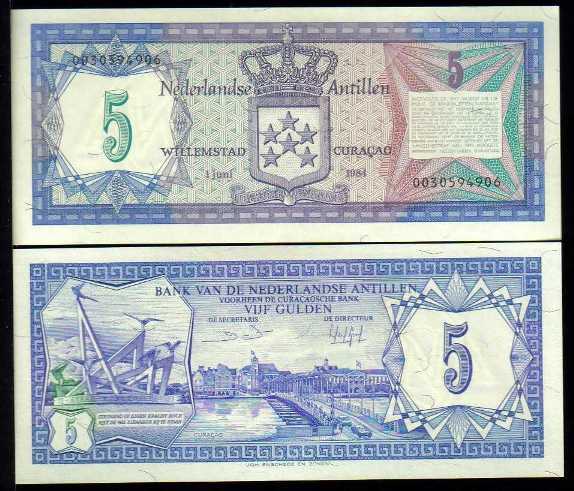 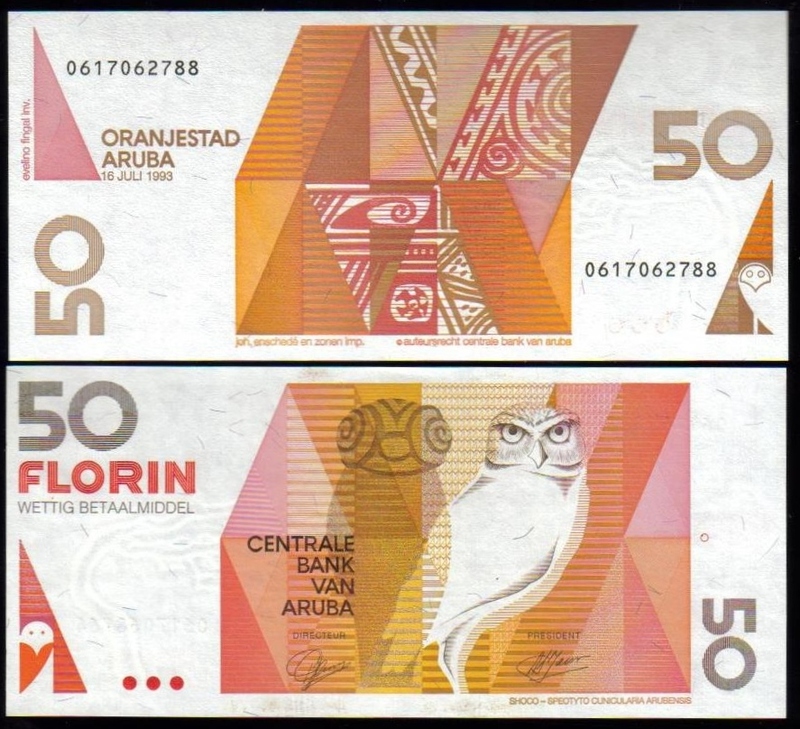 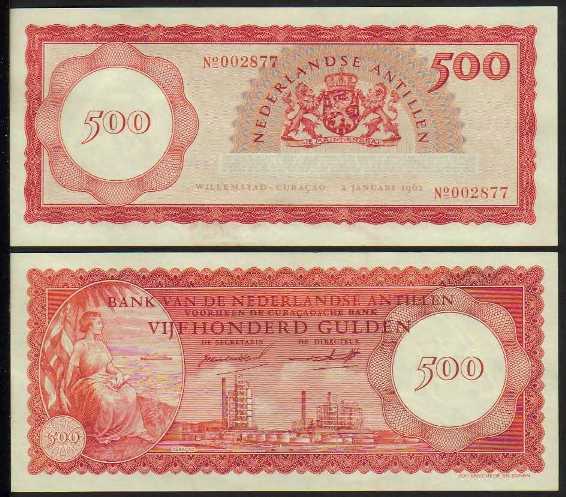 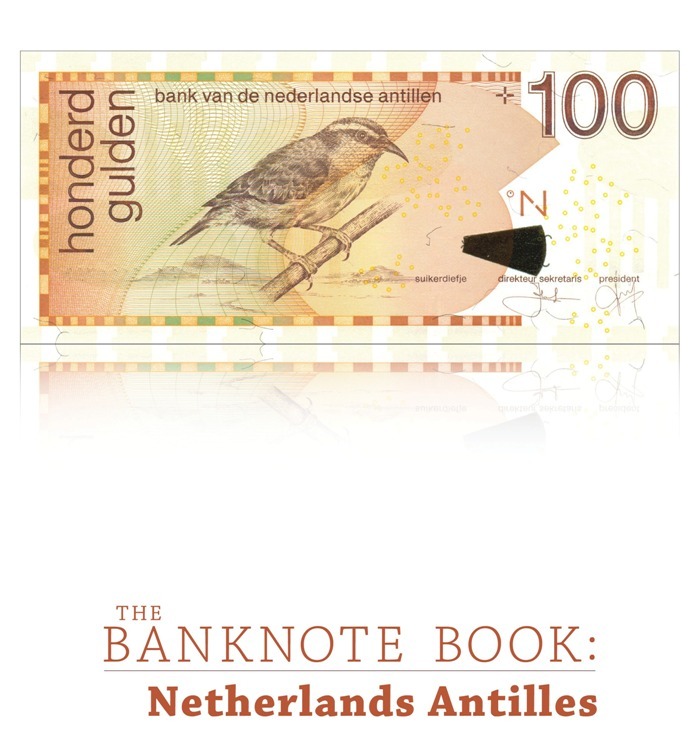 This 10-page catalog covers every note (88 types and varieties, including 3 notes unlisted in the SCWPM) issued by the Nederlandse Antillen (Netherlands Antilles) from 1955 to 1970, and the Bank van de Nederlandse Antillen (Bank of the Netherlands Antilles) from 1962 to 2011. 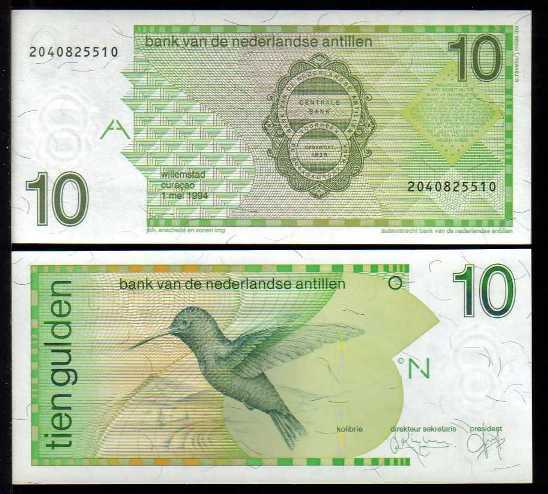 100 Gulden, 1.1.2008, Serial #8124959601, see the image of the note you will receive. 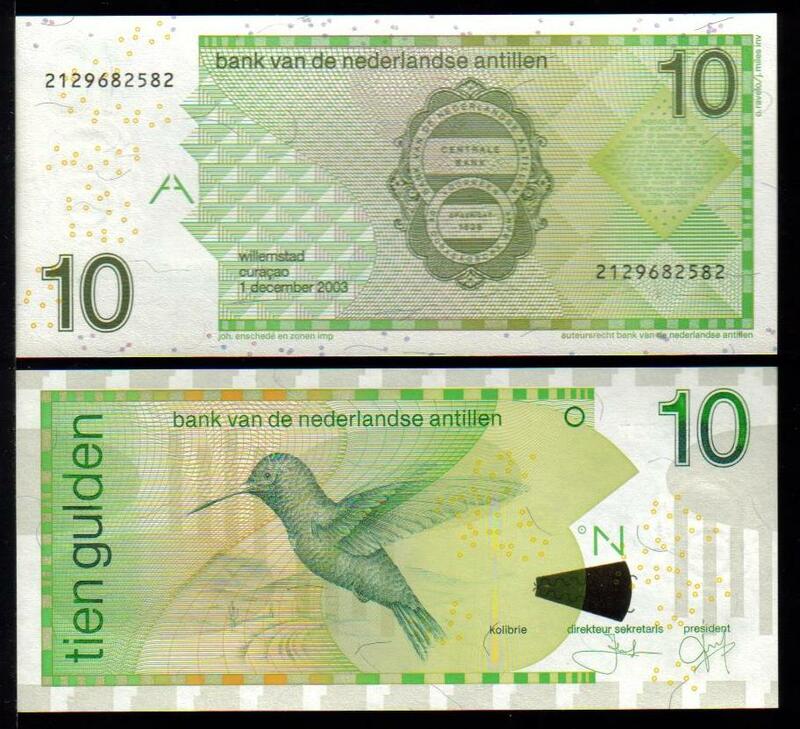 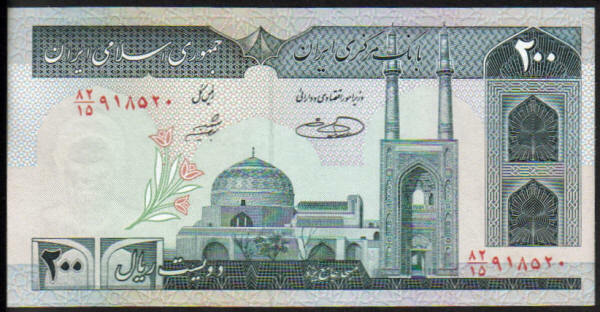 25 Gulden, 1.12.2003, Serial #-964535, see the image of the note you will receive. 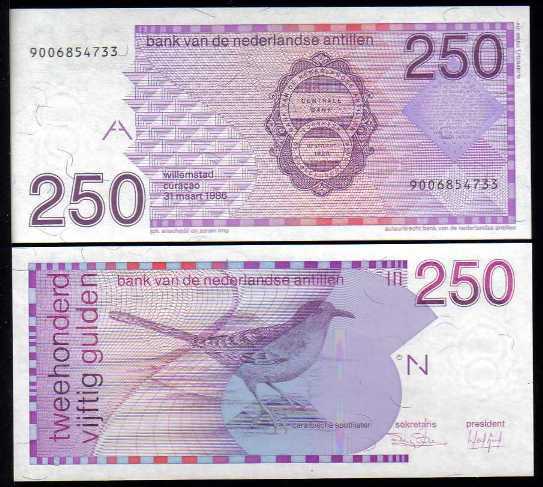 25 Gulden, 1.1.2006, Serial #-336594, see the image of the note you will receive.